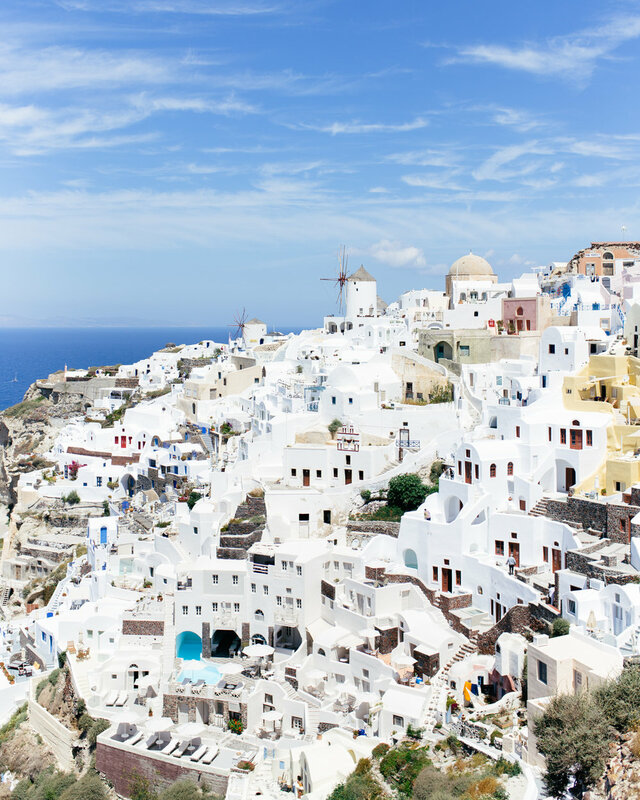 Greek Isles The islands are known for their stunning black sand beaches, whitewashed buildings, vibrant blue roof tops, and crystal-clear waters. From $3600 / person | Comprehensive package including boutique accommodation for all nights, in-country transport to activities, ferry rides between islands, expert guides & culinary instructors, all activities, and 2 meals per day. *International Airfare and Visa Fees are not included. Please note: Solo travelers are required to choose a single room when they make their booking. Single Room Supplements and Extension add-ons become available after you select Book Now and hit continue. *Extensions are not eligible for discounts or promotions. This Acanela Expedition © is the perfect fusion between comfort & adventure. Embark on this small group exploration and have hands-on encounters with local peoples and cultures, while experiencing all the historical & culinary highlights along the way. The Greek Isles are integral not only to the country’s morphology, but its culture and tradition, as well. Greek sovereign land includes 6,000 islands and islets scattered in the Aegean and Ionian Seas, yet only 227 islands are inhabited. The islands are known for their stunning black sand beaches, whitewashed buildings, vibrant blue roof tops, and crystal-clear waters. You’ll have the adventure of a lifetime exploring ancient ruins, beautiful islands, learning to cook traditional dishes, and more! Today you will enjoy a traditional village visit and cooking class with a local family. 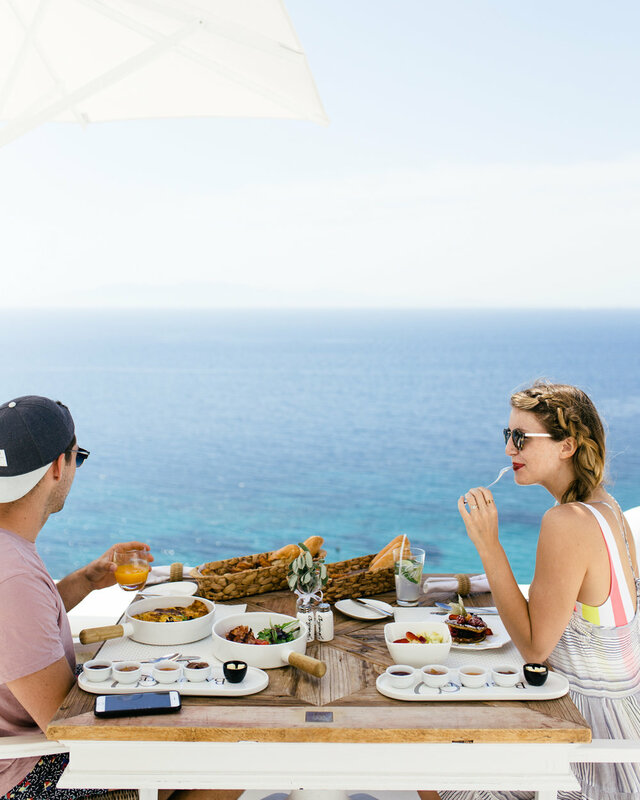 Your culinary host will wholeheartedly invite you into her beautiful Mykonian home and create a charming and intimate evening that will turn this visit to the “Island of the Winds” into a highlight of your trip. She will teach you about Mykonian culture and history, share stories about her family’s life and make you feel just as if you are visiting close relatives or friends. She will share stories about Mykonian true lifestyle and chat with you while you will taste and enjoy some Mykonian meze snacks like dakos with kopanisti cheese and tomato, louza (sun dried pork fillets), wine and Cretan raki. You will wander through her vegetable garden, learn about local organic farming and enjoy a wonderful time. In the kitchen you will make tsatziki and spinach pie, stuffed peppers and tomatoes, beef with orzo and several other traditional dishes. Day 3 - Crete: After breakfast, check-out of your hotel and continue onwards to the Chania, Crete International Airport for your departure flight back home. We were so excited to begin our Greek adventure with Acanela! We have traveled together before but nothing as adventurous as this trip to Europe. As soon as we arrived in Athens we enjoyed our first meal at Smile Cafe (literally the name) which was a perfect way to begin the journey because that’s what we did every time we had a great meal or great experience. Every tour was educational, every meal was amazing, and every new experience was memorable! 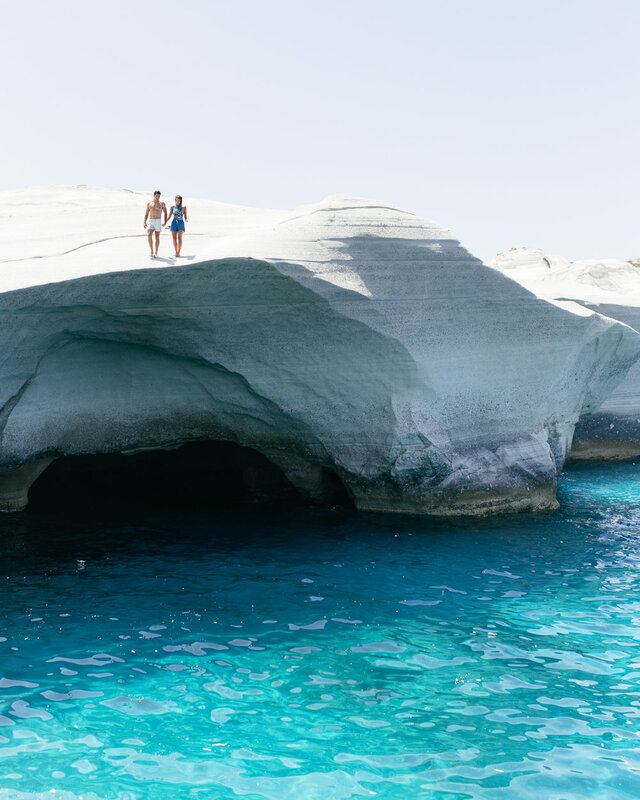 The Greek Isles are known for their stunning beaches and picturesque towns. Join Acanela on a journey through the Greek Isles! In 1972, the United Nations Educational, Scientific and Cultural Organization—UNESCO for short—created a program to protect culturally and historically significant sites across the globe. Today there are over 1,000 World Heritage Sites, from ancient ruins to natural wonders, and the possibilities for your next adventure are endless. Keep reading for the top 10 UNESCO World Heritage Sites to visit in 2018! 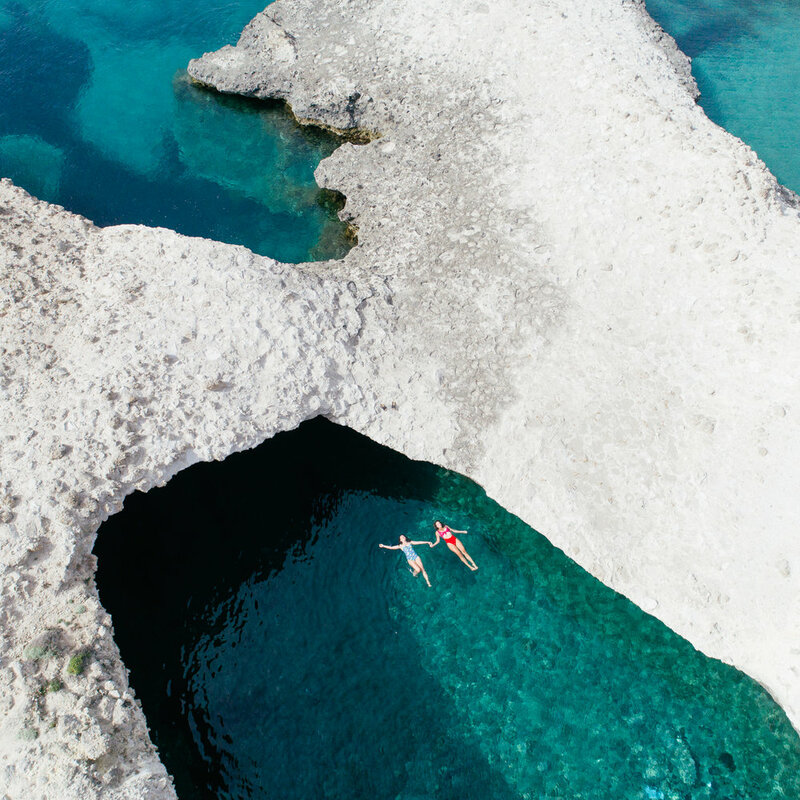 Greece is an alluring destination to many travelers because of its reputation as a beautiful and laid-back country, but some don’t realize what a truly multifaceted country it is. 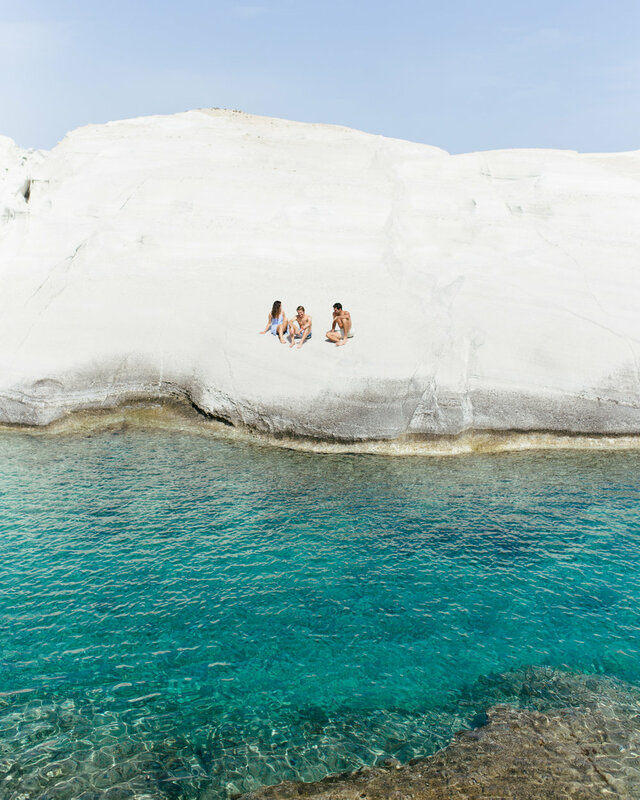 Greece caters to so many different types of people and offers such varied experiences that it’s easy to feel overwhelmed or unsure of what you should do. 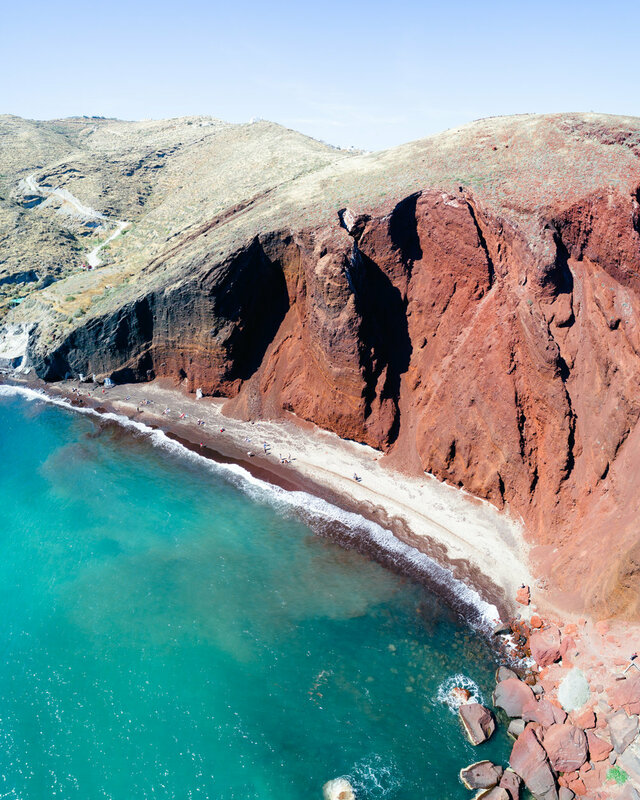 To help you get the most out of your trip to Greece, we’ve highlighted some of the best things to do during your stay!